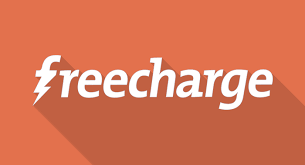 Freecharge Offer: Get Rs 20 Cashback On Rs 20 Recharge, Want to fuel your mobile number with some recharge? Now Freecharge has come up with a cool offer in which you will Get Rs 20 cashback on recharge of Rs 20. this offer is account specific means this offer is only valid for users who received below given coupon code in their email . Initiate a recharge of Rs 20 or more. Valid on credit /debit card / Netbanking / FreeCharge Balance & UPI transactions. 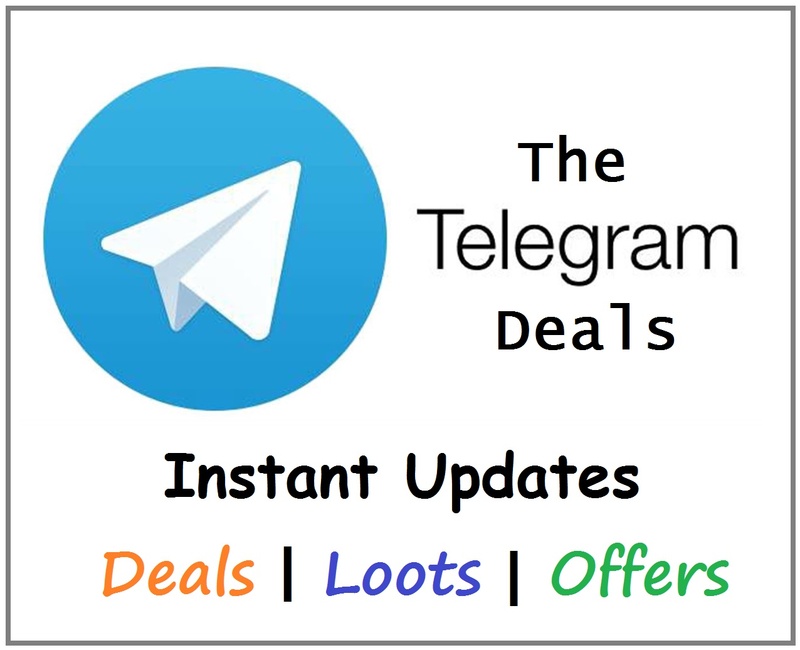 Offer is not applicable on virtual / prepaid / temporary / international cards.